Learn how doodling can help your students with concentration, creativity, and more. The days of doodling as a pointless exercise are over. It’s time to doodle with purpose! 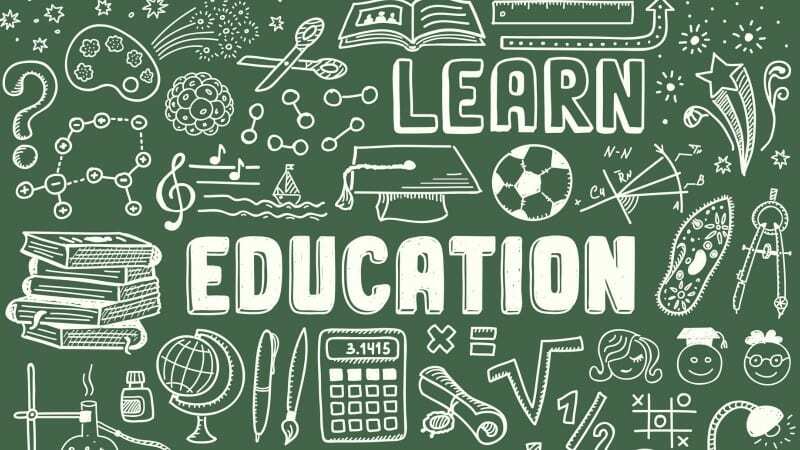 Doodling has many benefits for the brain, which aids in the learning process for students. Studies and articles have been telling us for years about the benefits of doodling. For example, it helps concentration, inspires creativity, improves retention, and supports visual thinkers. 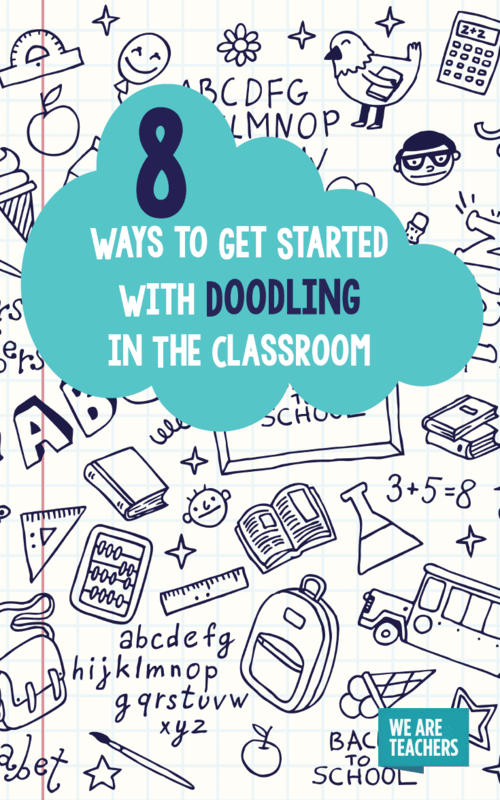 If you want to introduce doodling in the classroom, here are eight ways to get you started. No drawing experience? No problem! Use simple shapes and stick figures to get your point across. Dan Roam, a visual-thinking advocate and the author of Draw to Win, suggests using the following five simple shapes: square, circle, triangle, line, and blob. These basic shapes and stick figures provide students a basis from which to start drawing. 2. Offer a doodling lesson. 3. Find inspiration in a video. Watch a TED Talk like this inspirational one from Sunni Brown (author of The Doodle Revolution) or other online video in class or as part of a flipped classroom model. Encourage students to doodle while watching the video. Afterward, encourage students to share doodles during an in-class discussion. 4. Keep doodling prompts nearby. Students need more inspiration? Keep a classroom-inspiration notebook with prompts and suggestions for doodling. If students feel particularly inspired, let them add their own suggestions for other students. 5. Replace worksheets with doodling. Are your students tired of doing worksheets? Are you tired of grading worksheets? Replace worksheets with doodles. Allow students to submit doodles instead of taking notes or filling out worksheets. Doodling can be a good alternative to content check-ins. Instead of a bulletin board display, create a class doodle wall. Put up a blank piece of paper and allow students to doodle during the school day. The board is a group effort and becomes a work of art. 7. Make concept maps while doodling. 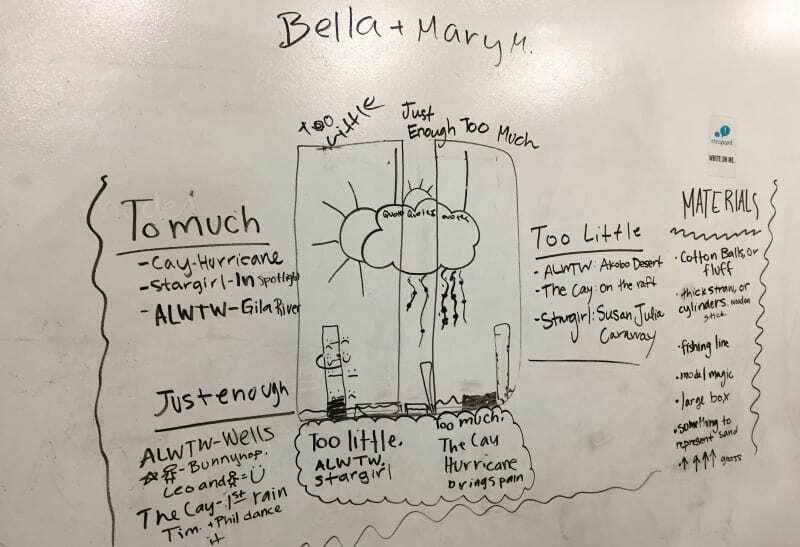 When introducing new concepts, have students create visual representations of content. Creating a concept or mind map can help students understand and retain information. 8. Learn from the experts. Doodling may be new to your classroom, but you are not alone in your doodling experience. There are many great doodling experts and visual-thinking resources online to help you along the way. Khan Academy has a video series on doodling and math concepts. Dan Roam from Back of the Napkin has beginning sketching tools. The website Sketchnote Army, created by designer Mike Rohde, showcases sketchnotes from around the world. Caitlin McLemore is the Academic Technology Specialist at Harpeth Hall School, an all-girls private school in Nashville, TN. In her role, Caitlin works with faculty and students to provide meaningful and successful integration of technology into the learning experience. Caitlin is a Common Sense Media EdTech Mentor, Google Certified Educator, and former ISTE Mobile Learning Network President. In 2014, Caitlin and a colleague won the ISTE Librarians Network Technology Innovation Award. Caitlin has a B.A.E. and M.Ed. from University of Florida and is currently pursuing an Ed.D. from Johns Hopkins University. America’s Teachers are Waiting to be Told What to Do. Here’s What I’ll Do While I Wait.